When travelling, do not leave footprints! are all part of our welcome. We have always dedicated time to our guests: listening and paying close attention are all part of our welcome. We put the individual first, and their expectations and desires to share their excitement and passion. Why eco-sustainable tourism in Venice? You will return home enriched with the knowledge of the authentic culture, history, art and nature that surrounds Venice. And you will also come away with a deeper understanding of the problems of the city and its lagoon face. You will not just simply be a mere consumer of mass tourist tat. You will be passionate about the stories you hear, you will spot the details which are all but invisible to those who don’t take the time to look attentively. Let our local experienced guides enthuse you as they tell the tales of every locale. Meet the artisans, lace makers, fishermen and connect with the lives of the people who are making a real contribution to preserving true Venetian culture. Because sustainable tourism coexists in harmony with local communities. Venice is fragile. And Venice is suffering from the pressure of tourism. Do not give up visiting the most beautiful city in the world, but please be gentle with it. Please respect the everyday routines and living spaces of ordinary Venetians and those who still live on the islands of the lagoon. You can help support the local economy. Only put your trust in tour operators who can demonstrate that they really care about ethicality and sustainability. Only buy from shops selling genuine, typical, local products and let yourself be guided by the advice of local residents. 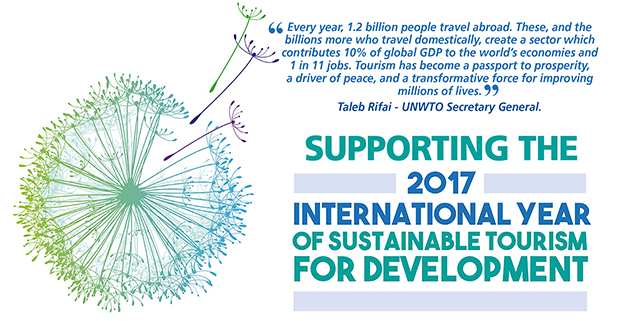 Responsible tourism is the driver of local and regional development. By coming on a trip to Venice, you bring economic and cultural value to its residents. Sustainable travel protects the environment and the delicate balance between tourism and the ecosystem, and also identity and cultural traditions. It is good for future generations and for our children when we decide to travel together with them responsibly. That’s because sustainable tourism does not exploit and does not impoverish and instead aims to safeguard local culture and community. We are a local company founded over thirty years ago in Venice. Guides who are professional naturalists and environmentalists. Skills as educators so as to achieve maximum buy-in from children and teenagers. Profound knowledge of Venice and its surroundings. Reliability and experience in the design of tailor-made tours and trips. Leader of a network of companies for ethical and sustainable tourism. When designing a tourist experience, we always pay attention to the impact on the environment. Travel experiences and guided tours in small groups. We prefer slow movement by bicycle, walking or traditional local boating craft. We recommend the low season when Venice and the lagoon are at their most evocative! Support and personal assistance before departure and during your stay. We offer you a travel experience where you learn about the real authentic Venice, with the utmost respect and, where possible, involving local residents. We have ethical corporate policies which respect the environment and people as individuals and have sustainable development as our key point of reference. And above all: our values and competences are all certified! We started up our business in sustainable tourism long before it had become a trendy idea. And we have always followed up our fine words and good intentions with concrete actions! SlowVenice is a partner of the Interreg project “ML-REPAIR — Reducing and Preventing, an integrated Approach to Marine Litter Management in the Adriatic Sea”, which involves collaborative activities between different entities to strengthen joint governance between Italy and Croatia on marine waste management, by addressing local communities, and the fishing and tourism sectors. 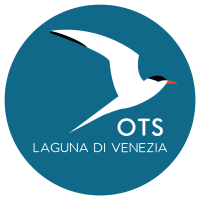 We are founding members of the Association of Operators of Sustainable Tourism in Venice lagoon — OTS, of which SlowVenice’s CEO is Chair. Together with OTS we launched “Laguna in Rete”, the first Festival of Sustainable Tourism in order to introduce residents and tourists alike to a gentle and relaxed way to visit the Venice lagoon, which is a fragile, unique environment to be visited following sustainability criteria. SlowVenice is a concept by Limosa, an environmental guide co-operative and Tour Operator. 2017 was an important milestone for us. “When travelling, do not leave footprints!” Project – Recovery of CO2 emissions through credits obtained by SlowVenice’s low-carbon footprint travel packages. The credits were acquired by a certified organic fishing reserve that is developing carbon dioxide storage through the action of aquatic plants as part of a project carried out following the guidelines set out in the Kyoto Protocol. 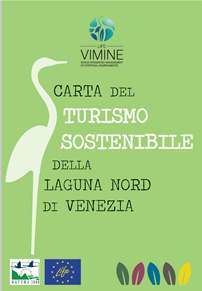 In 2017 we signed up to the Charter of Sustainable Tourism of the North lagoon of Venice as part of the Life Vimine project. Engaged by LifeGate, sustainable lifestyle portal, to organize their stay in Venice during the Art Biennale. 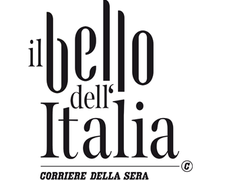 The only Italian company qualifying among the top three internationally in the Tour Operator category with its “Venice: another tourism is possible”project. We collaborated with photographer Karl Johaentges on the editorial project “Die letzen Venezianer“ (“The Last of the Venetians“) published by the Publishing House of Monaco Terra Magica. 400 pages with over 500 photos and testimonials, two years of research and interviews with residents of Venice and the islands, to give voice to those who still live and work in the Venice lagoon. In the summer of 2015, an exhibition with extracts of photos and interviews was set up at the Massimiliana Tower of Sant’Erasmo with the collaboration of the Institution Parco della Laguna Nord — Comune di Venezia. We are the founding members and leaders of SlowVenice Network – a network of local tourist enterprises with deep roots in the Venice’s ‘gronda lagunare’ – the marshland where the lagoon meets the mainland stretching from Chioggia to the Cavallino Coast. The network came first in the Call for “Objective Expo” Proposals by the local Chamber of Commerce. 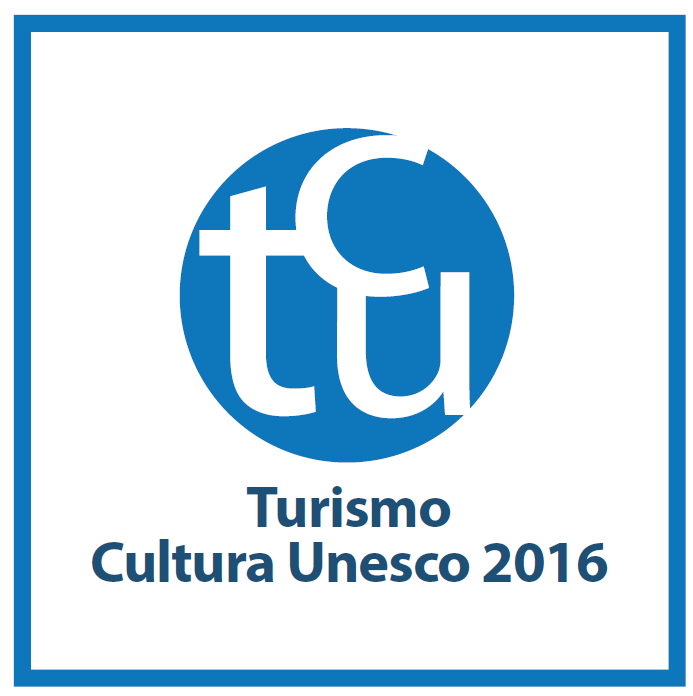 It would be the first of many awards linked to the values expressed through ethical and sustainable tourism. SlowVenice Network companies have signed an clearly articulated code of ethics espousing the values of hospitality, environmental sustainability, respect and attention to the needs of resident populations, and the protection and enhancement of local traditions and culture.